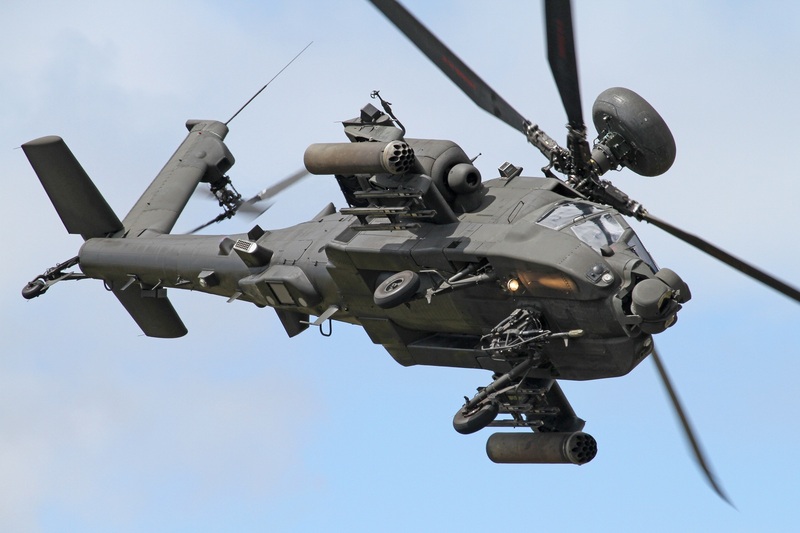 The US government has approved a massive deal to modernise Britain’s fleet of Apache attack helicopters with the latest American technology, removing a major hurdle that could have otherwise seen the aircraft upgraded in the UK. The US State Department said it had approved a request from the Ministry of Defence for a $3bn deal for the “remanufacture” of 50 Apache WAH-64 Mk I helicopters to turn them into advanced AH-64E Guardian models. Also approved was work to install better engines, targeting systems, radar and sensors, along with spare parts and training and support.